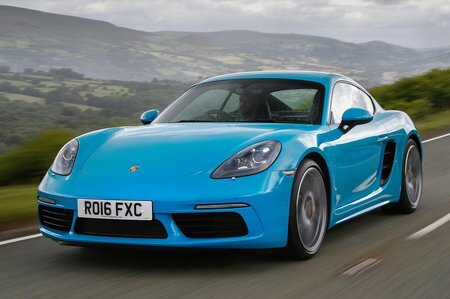 Porsche 718 Cayman Running Costs, MPG, Economy, Reliability, Safety | What Car? It’s got the Porsche badge on its snout, so naturally buying a 718 Cayman will require a hefty initial investment (with no discounts available, either) – and the S and GTS models even more so. Servicing, replacement parts and tyres will all cost more than you might expect, too. Worse still, real-world fuel economy is very disappointing: our True MPG tests on the S car revealed an average of just 28.4mpg – that's less than you'll get from a supercharged V6 Jaguar F-Type Coupé. Our preferred choice, the 2.0 unit, manages a much more palatable 34.4mpg in our True MPG cycle. More positively, the Cayman will hold onto its value well, so the costs stack up surprisingly well against rivals such as the F-Type. 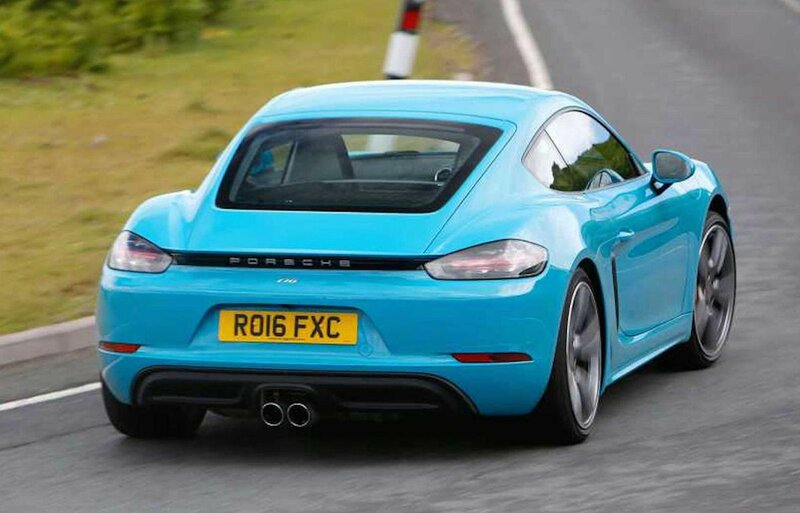 However, the Cayman does look very expensive next to the Audi TT and BMW M2, even before you consider the more generous amount of standard equipment those rivals come with. 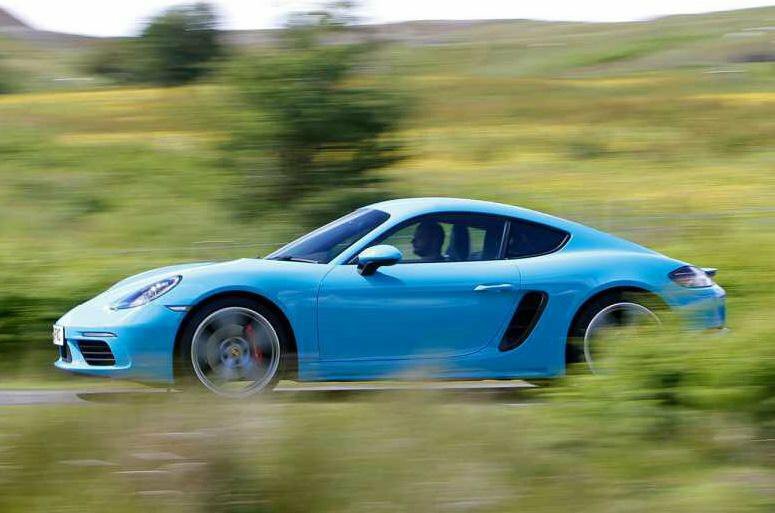 Porsche is notorious for giving away very little standard equipment and this is true of the Cayman. Even the range-topping GTS model lacks the sort of kit you might expect on a car costing more than £50k; things such as cruise control, parking sensors, a reversing camera, power-folding door mirrors, heated seats and even climate control. So what do you get? Well, the standard Cayman comes with electric windows, air-con, 18in alloy wheels, xenon headlights and part-Alcantara seats. The S adds 19in wheels, while the GTS model comes with discrete styling upgrades, 20in wheels, lowered adaptive suspension, a limited-slip differential, sports exhaust and the Sports Chrono Pack. We'd stick with the standard car with a few choice options, but if you're considering the S with some or all of the upgrades mentioned above, the GTS variant could end up costing you less and be worth more in the future. In our most recent reliability survey, Porsche finished 15th out of the 32-strong list of manufacturers surveyed. That's much better than Jaguar and Mercedes-Benz, but behind Audi. Every Cayman comes with a three-year, unlimited-mileage warranty but, like most cars of this type, it will chew through consumables such as tyres and brakes at a rate of knots. There’s no Euro NCAP crash data available on the Cayman, but all versions come with six airbags and the option of automatic emergency braking. The standard steel brakes are more than up to the job of frequent stops from high speed, but Porsche offers fade-free carbon-ceramic discs as an option. The latter is only worth considering if you plan to attend track days, though. You have to pay extra to add Isofix fittings to the passenger seat of the Cayman, while blindspot monitoring, lane-keep assist and speed limit display are all on the options list. Security experts Thatcham Research awarded the Cayman a maximum five-star rating for resisting theft and four stars for withstanding being broken into.